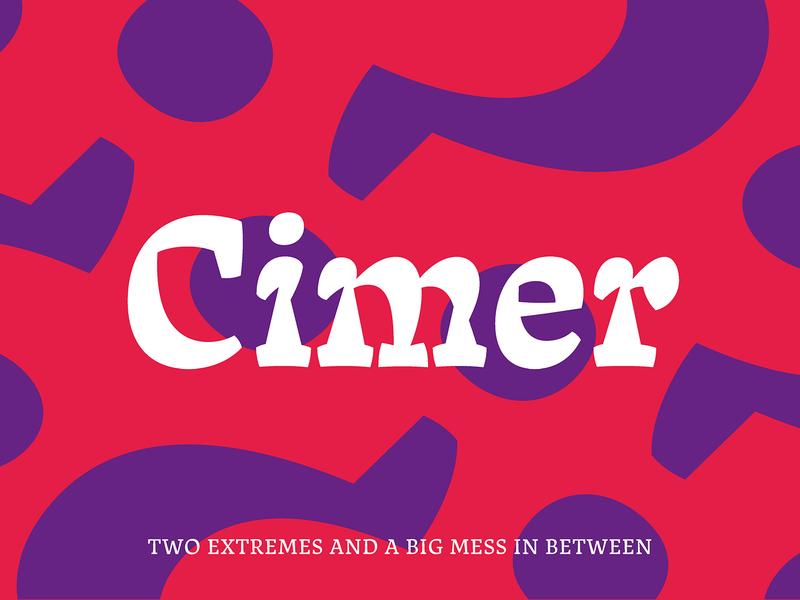 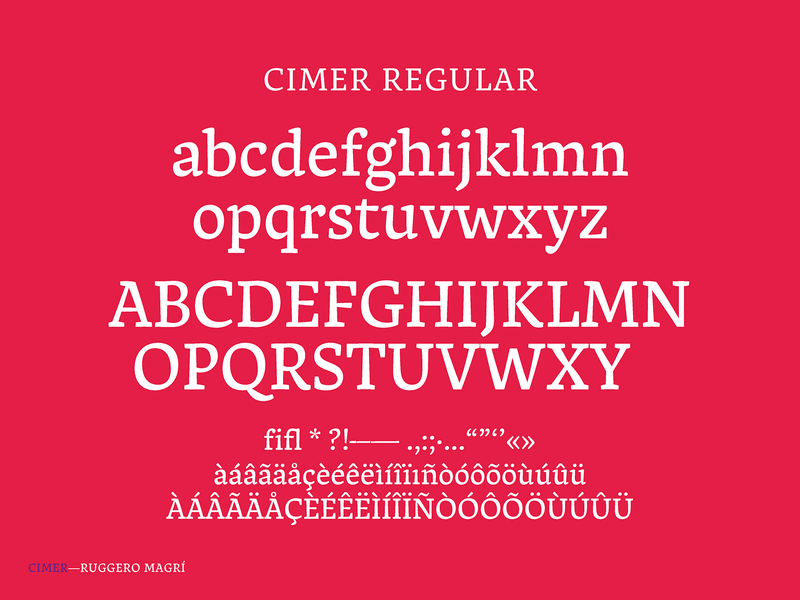 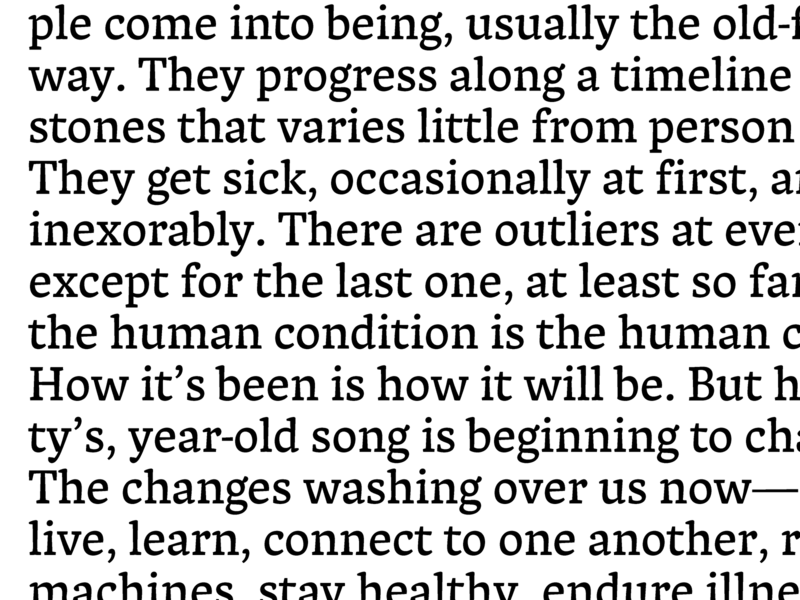 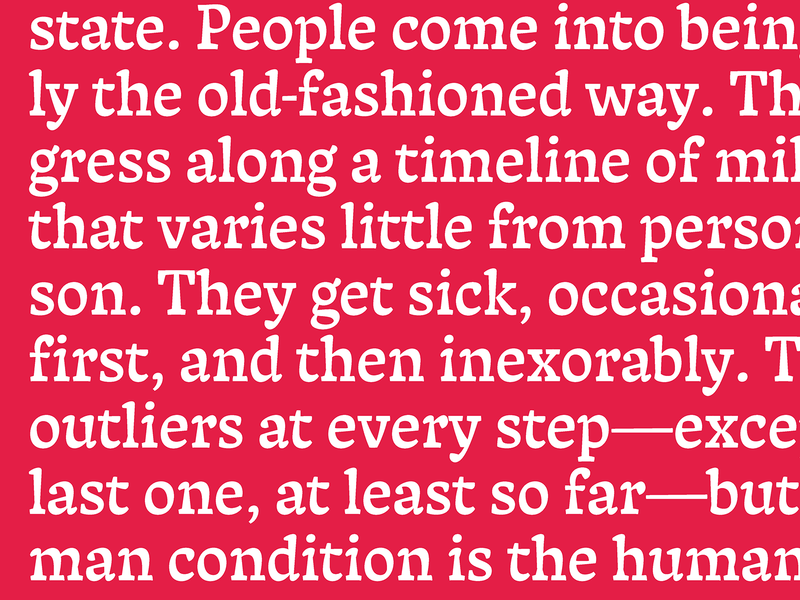 Cimer is an eccentric typeface for long form reading both on paper and screens. 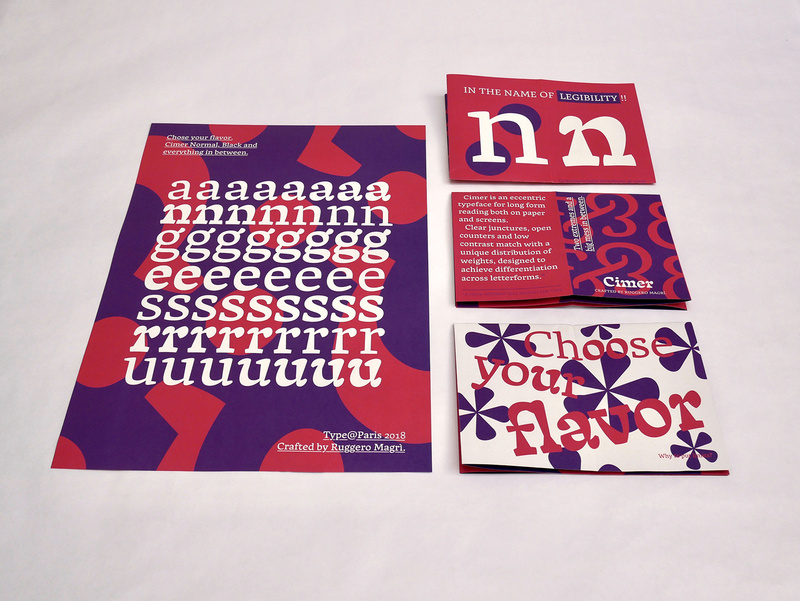 Clear junctures, open counters and low contrast match with a unique distribution of weights, designed to achieve differentiation across letterforms. 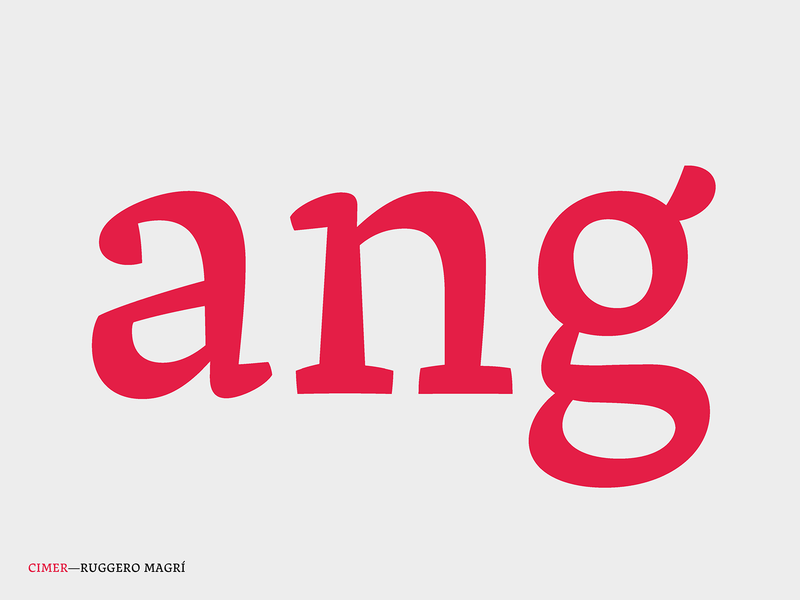 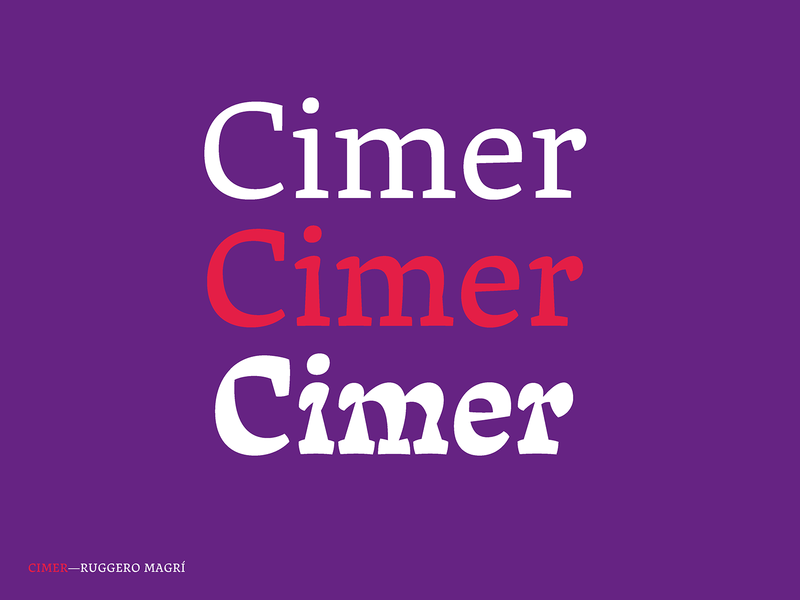 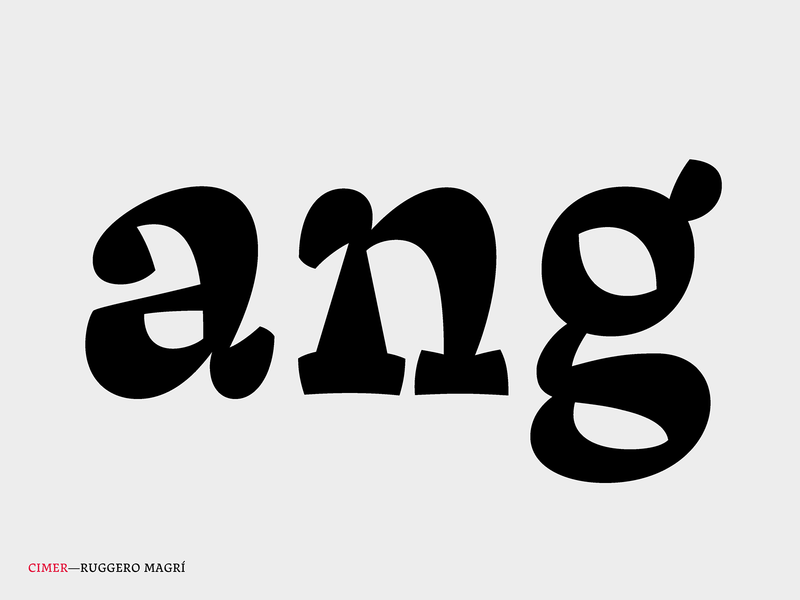 Go boring to build letterforms, go crazy to understand shapes: this is the concept behind Cimer. 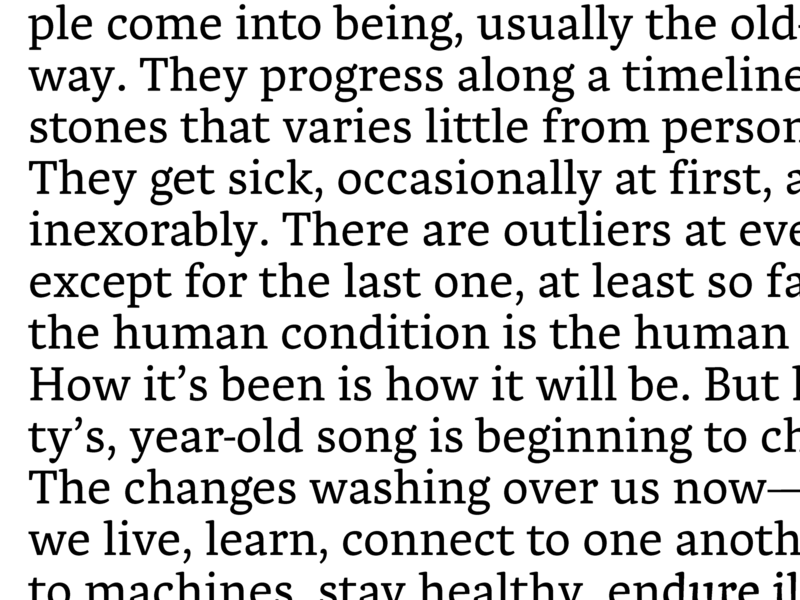 The answer is in between. 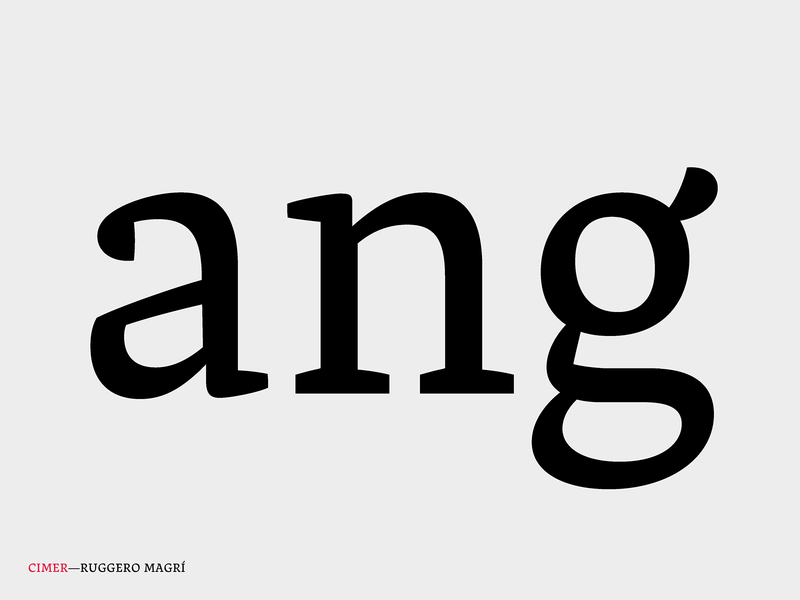 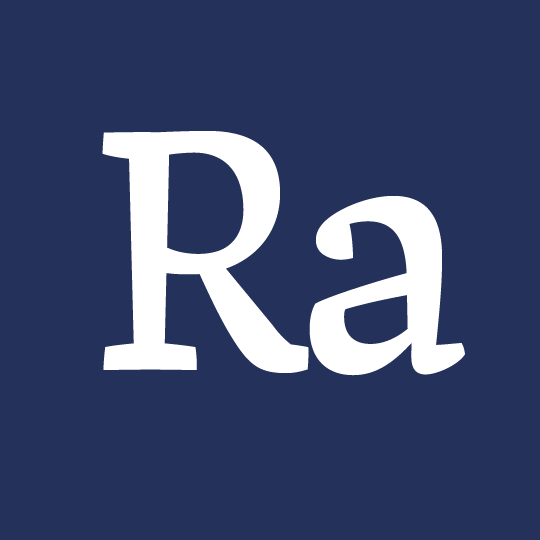 On the black version, the crucial parts of letters are exagerated to obtain a compromise that could bring differentiation and a new rhytm along the whole alphabet.